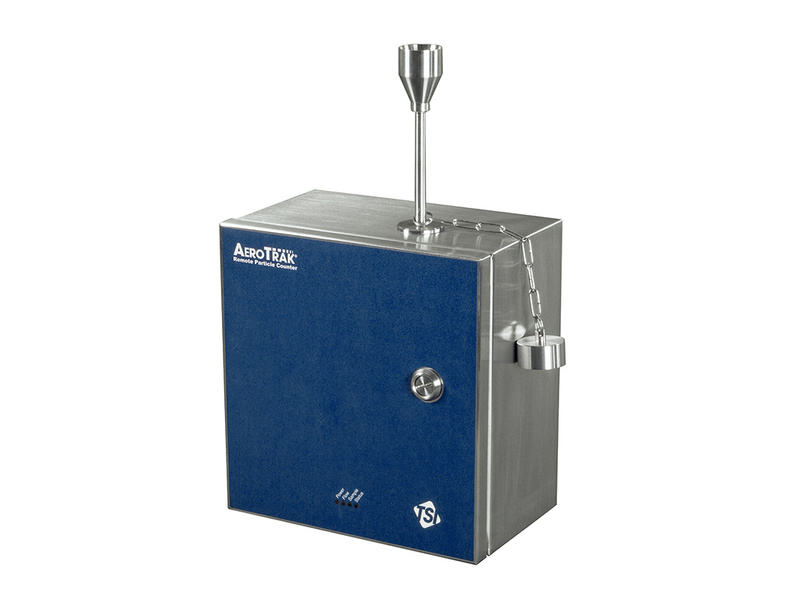 AeroTrak Models 6310, 6510 and 6510-VHP are independent monitoring systems condensed into an easy-to-clean 316L stainless steel enclosure. The integrated clean pump eliminates the need for an external vacuum source. Four standard analog inputs help to reduce installation and integration costs. 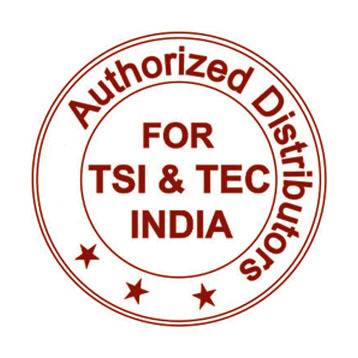 Vaporized Hydrogen Peroxide (VHP) resistance and sample inlet capping auto-detect means this instrument is ideal for use in any GMP controlled area where continuous particulate and environmental monitoring is required. Data is output via integrated Ethernet (TCP/IP), serial Modbus RTU communications and 4-20mA analog outputs. Removing the unique hot-sap combined particle sensor and blower assembly from the mounted enclosure requires no tools, making it quick and easy to maintain. The 3,000 sample record data buffer provides data redundancy, assuring full compliance and peace of mind during an unexpected network failure. Model 6310 offers 4 size channels, 0.3, 0.5, 0.7, and 1.0 μm at 1 CFM (28.3LPM) sample flow rate. Model 6510 VHP offers 4 size channels, 0.5, 0.7, 1.0, 5.0 μm at 1 CFM (28.3LPM) sample flow rate. Model 6510 offers 4 size channels, 0.5, 0.7, 1.0, 5.0 μm at 1 CFM (28.3LPM) sample flow rate.